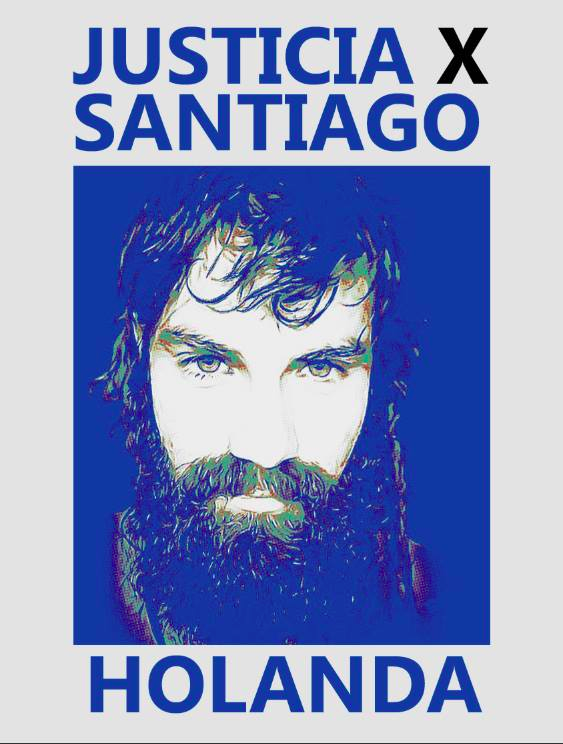 TRUTH AND JUSTICE FOR SANTIAGO MALDONADO! 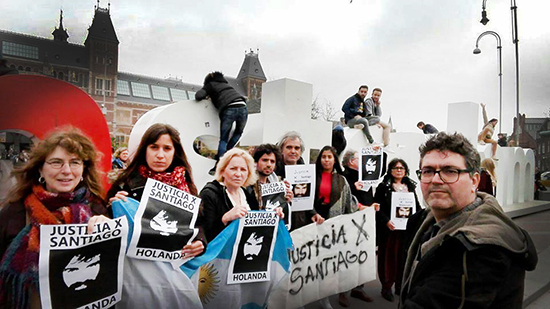 We invite everyone to mobilize to the squares of the country and the world, with the photo of Santiago Maldonado. Together we are many more!